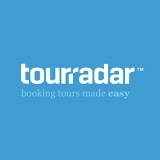 Below are a selection of the best verified Tourradar promo codes, discounts, deals and promotions. 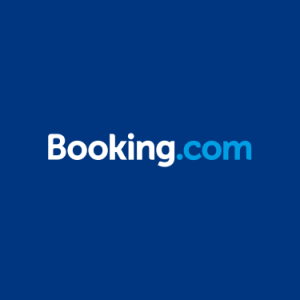 Up to 60% Off Asia Travel Tours on Tourradar! Up to 40% Off Africa Tours with Tourradar! Up to 40% Off Australia & NZ Tours!